A journey back in time to Castles and Knights! I really enjoyed visiting this family again. Always lots of interesting things going on in the Castle. Mystery, family, faith and yes… romance. 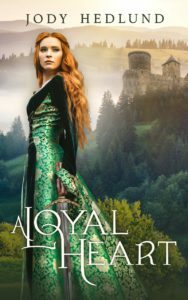 This author puts you right back there in history and into the middle of things with her wonderful descriptions and characters. One for my favorites list! **Scroll down to enter the giveaway.. I was gifted a copy, my review and my participation in this Celebrate Lit book tour is voluntary. 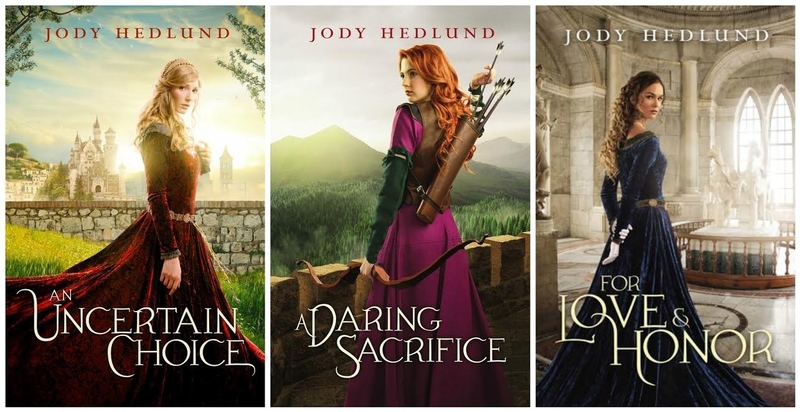 This entry was posted in enter to win, giveaway, Reviews and tagged A Loyal Heart, Adult medieval romance, Celebrate Lit, Christian, giveaway, Jody Hedlund. 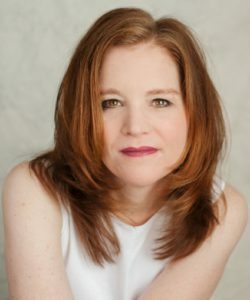 Thank you for all the great information on “A Loyal Heart” by Jody Hedlund and for being part of the book tour. Love Jody’s books and am looking forward to reading this one. Don’t tell my son’s friends, but he loved A Daring Sacrifice when I picked it up at a bookstore. I honestly didn’t realize there were others in the series until this post so guess who has to go book hunting now. Thanks for the article and to Jody, thanks for writing them!